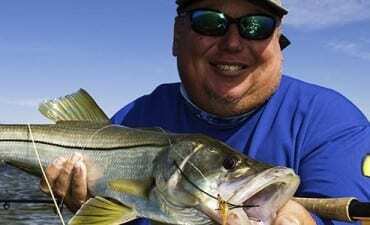 When you are looking for Tampa Fishing Charters inshore fishing action in the Tampa Bay area, you need look no further. Capt. Jim is a native-born guide who has put his 20 years of knowledge and skills on the local waters to work, making him the choice of for sportfishing anglers from all over the world, fishing television producers, sports stars and celebrities seeking saltwater thrills. Capt. Jim Lemke has been featured in many worldwide television shows like ESPN2, Inshore Angler, and Urban Angler along with many local shows like Hooked on Fishing with Capt. Bill Miller, The Average Angler and the 47 Fish Finder with many more.